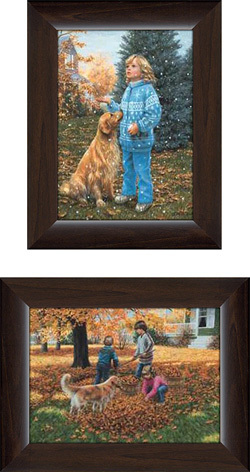 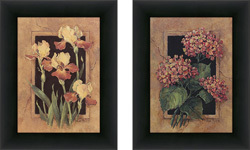 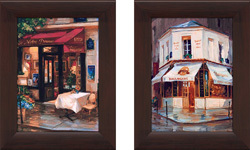 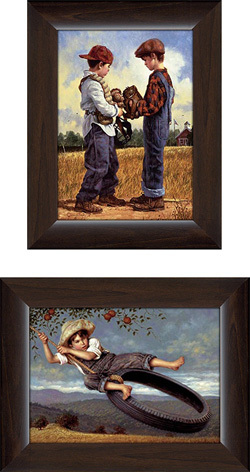 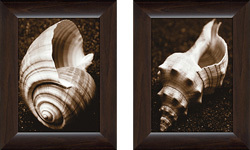 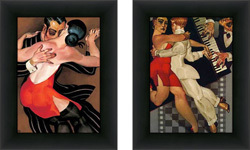 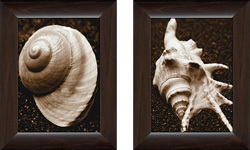 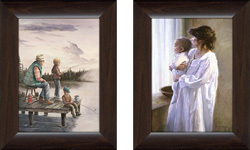 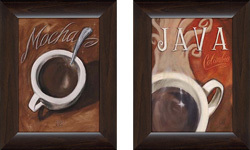 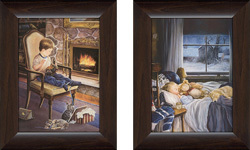 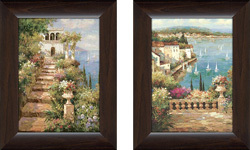 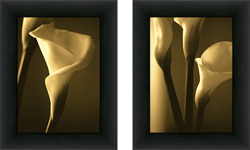 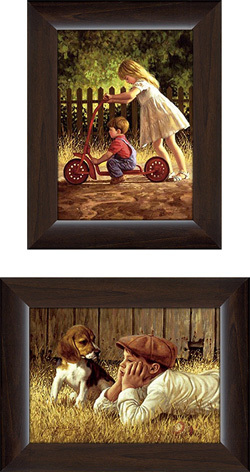 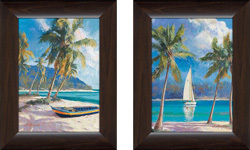 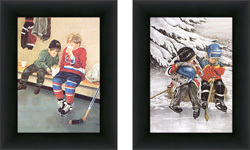 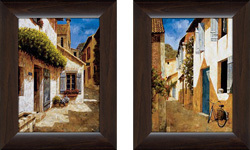 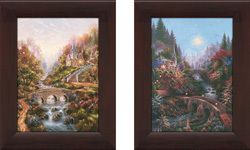 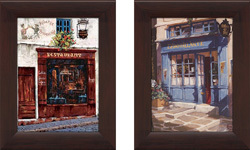 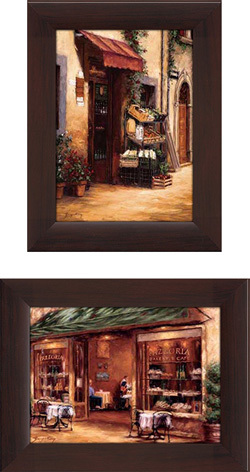 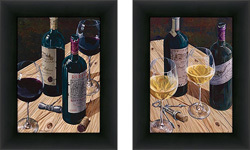 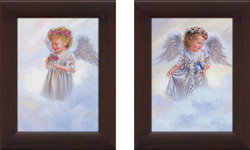 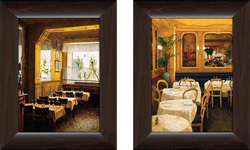 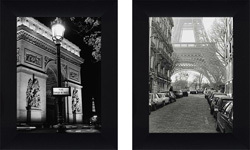 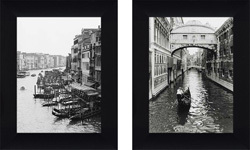 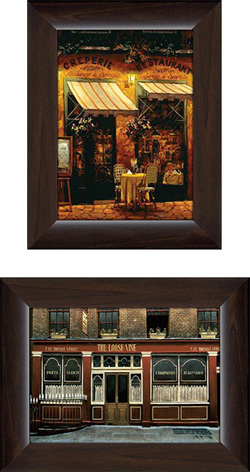 Small Panel Art Sets - Although we call them small, there isn't anything small about these panels when they are hung on your walls. 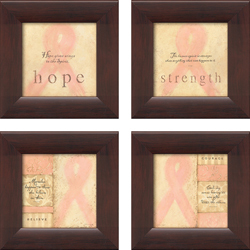 Perfect for your bathroom, narrow walls or areas that seem to just need "something", these panel art sets are the perfect compliment. 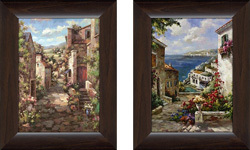 Always canvassed and professionally framed, we're certain that you will find the perfect set of matching panels to make your walls go "wow".